There are 617 patients on trolleys in emergency departments or on wards in hospitals around the country waiting admission to a hospital bed, according to the INMO. The worst affected hospitals are Cork University Hospital with 55 patients waiting; University Hospital Limerick with 41 and 48 at South Tipperary General Hospital. 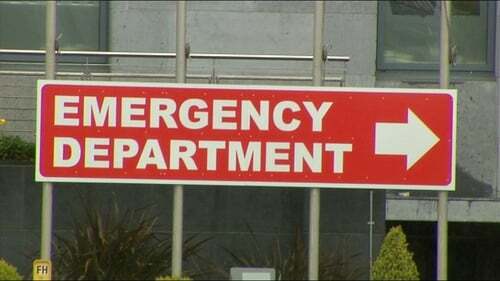 The INMO said there are 434 patients wating in emergency departments, while 183 are in wards. Minister for Health, Simon Harris said it was disappointing that trolley numbers were very high today. He said there were a number of reasons behind it including a number of hospitals working to catch-up on planned procedures that were 'lost' as a result of industrial action recently by nurses. He said that the both the HSE and INMO figures show fewer patients on trolleys this January and February, compared with the same months last year.